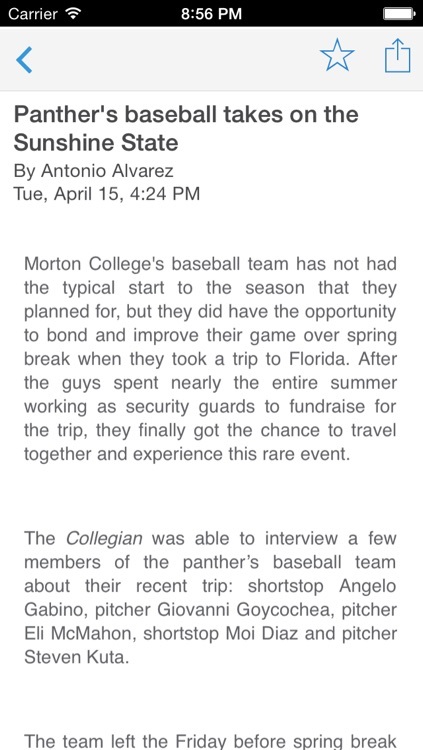 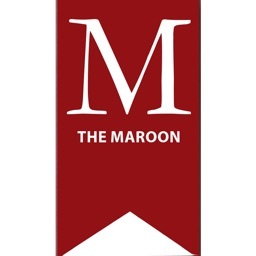 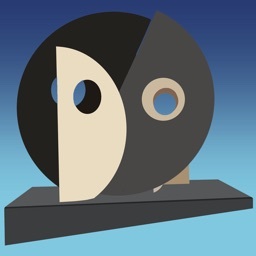 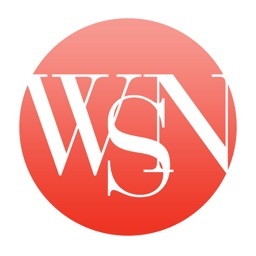 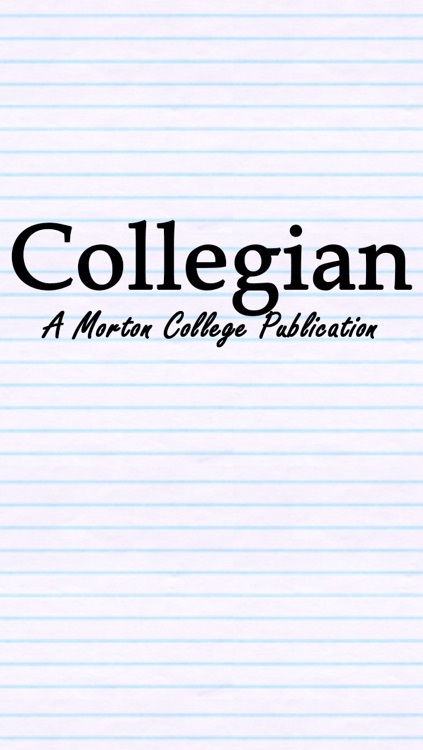 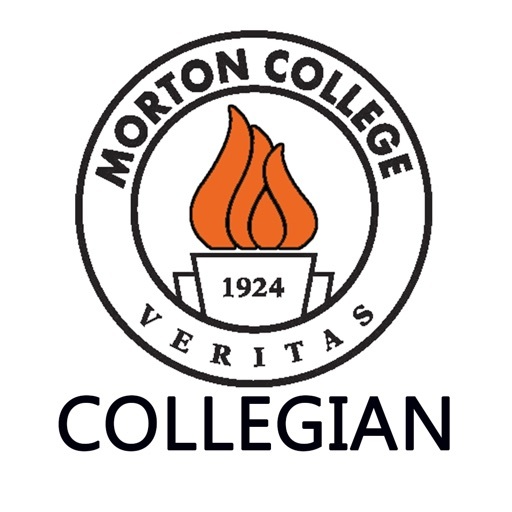 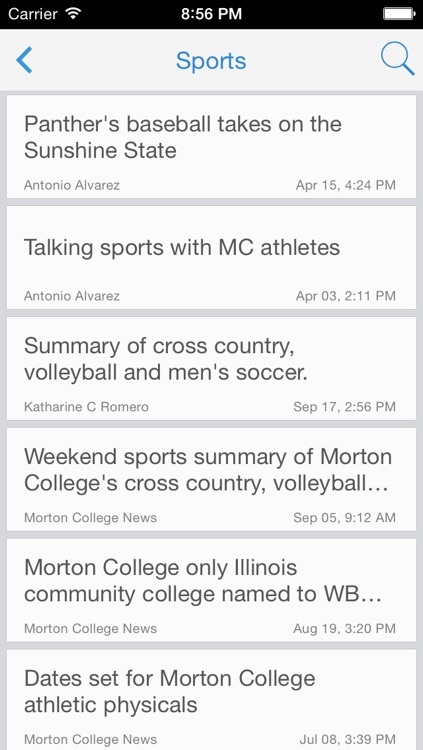 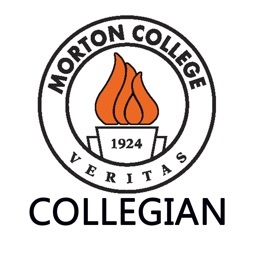 Morton Collegian is the official app for the student newspaper of Morton College in Cicero, Illinois. 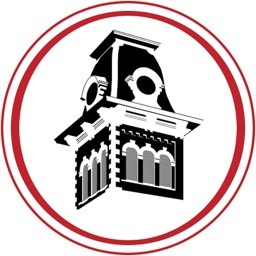 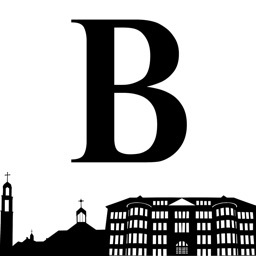 It is a location-based mobile app platform that delivers to students late-breaking campus news and local information about our community. 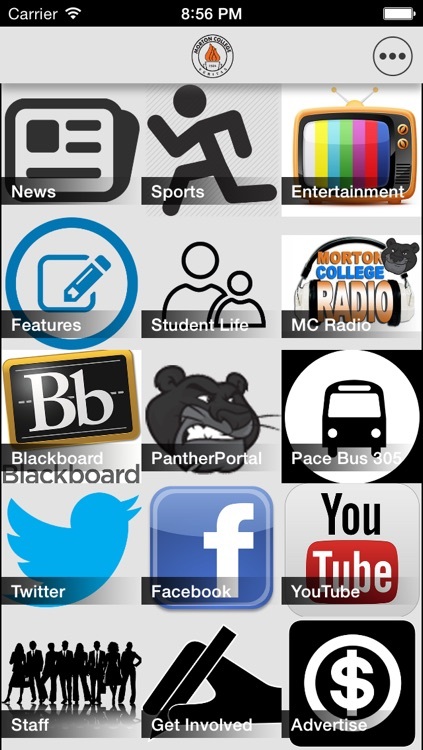 The app is free and requires no registration to use!